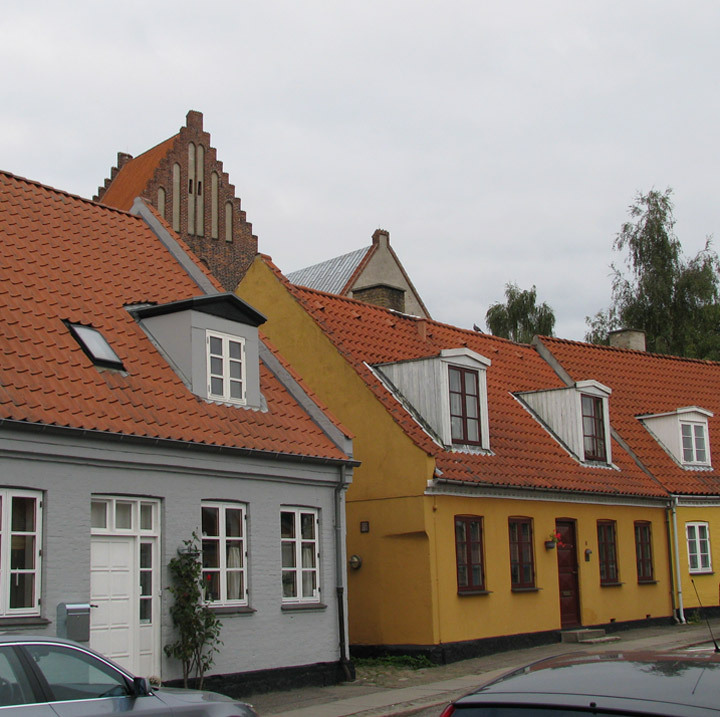 Roskilde is the main city in Roskilde municipality, Denmark on the island of Zealand. 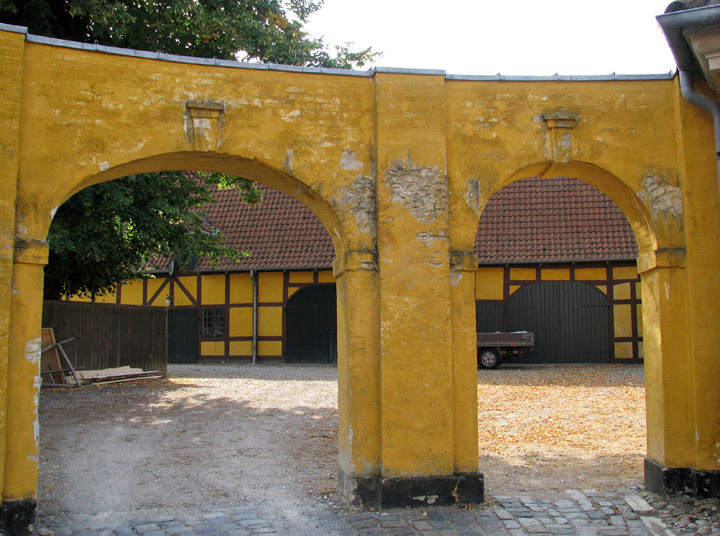 It is an ancient city, dating from the Viking Age. 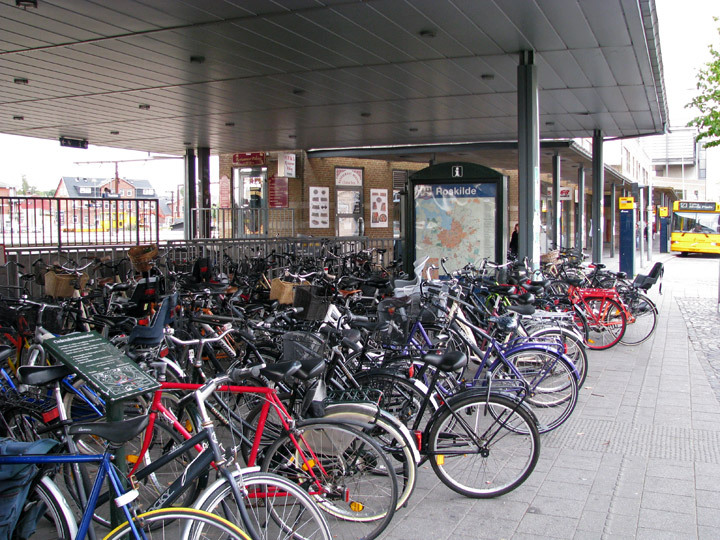 Roskilde train station is a major stop between Copenhagen and the region of Denmark located to its west. The city is an economic center for the region. 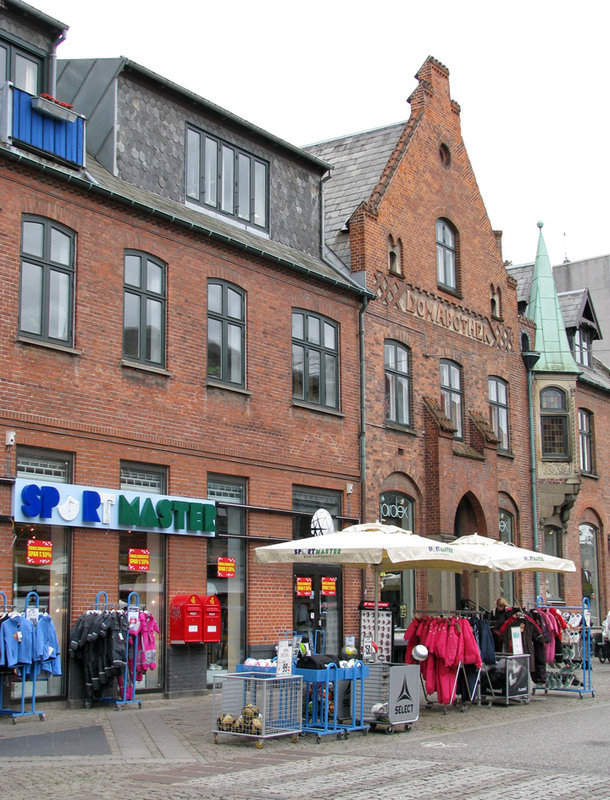 Roskilde has a pedestrian street with myriad shops, restaurants, and cafes running down the center of the city. 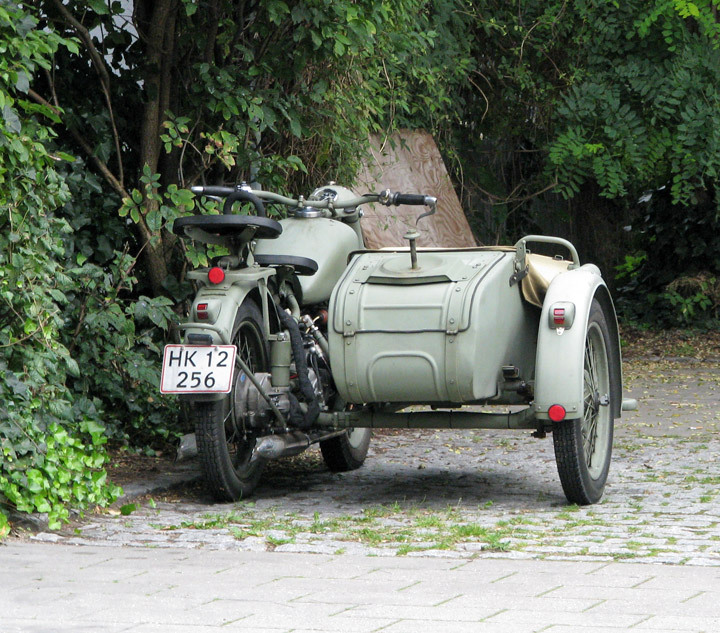 Several tourist attractions draw visitors from around Denmark and the world. The local university has an education program that invites international students to attend for a year. 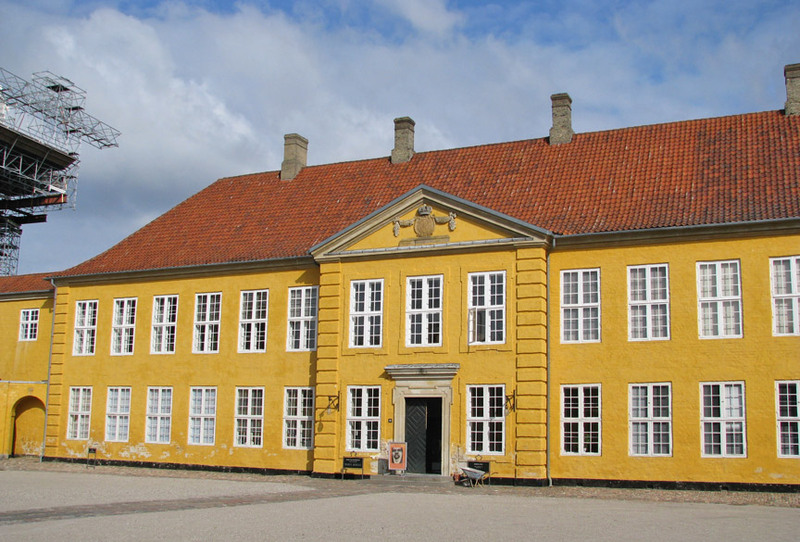 According to Adam of Bremen and Saxo Grammaticus, in the 980s, Harald I of Denmark built a church and a royal estate in Roskilde. 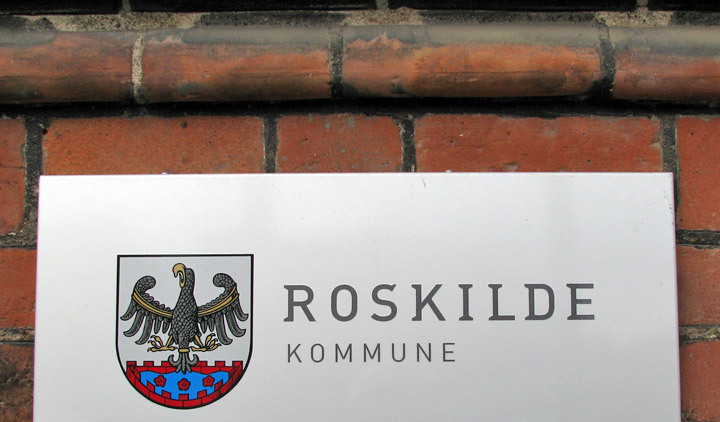 Saxo Grammaticus associates the name Roskilde with the legendary King Roar who possibly lived there in the 6th century. 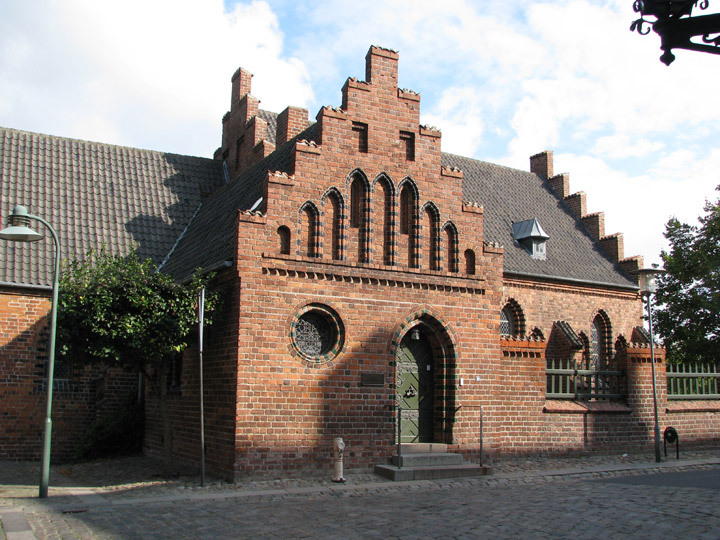 Harald was buried at the church which is on the same site as today's Roskilde Cathedral. 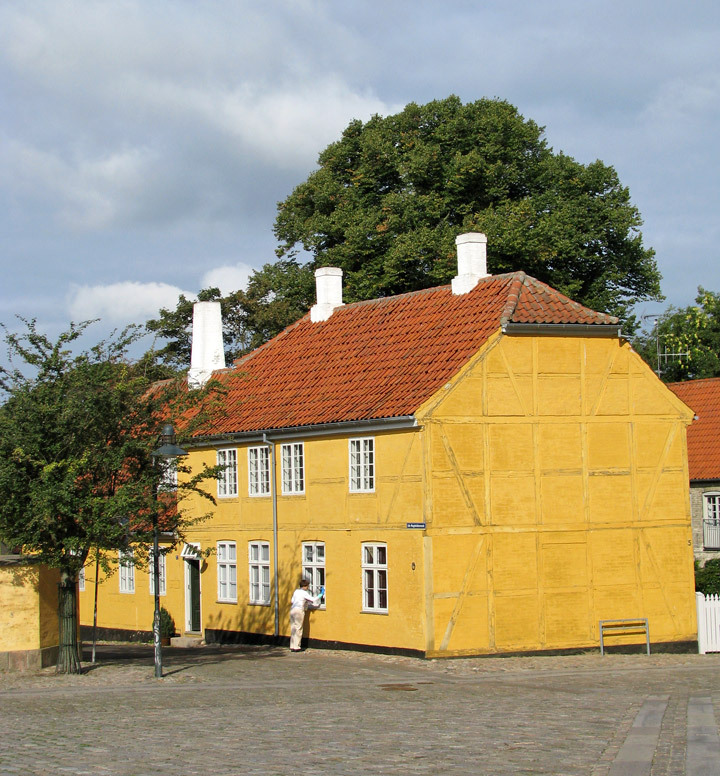 In 1020, Roskilde became a bishopric, making it the church's most important town in Denmark. 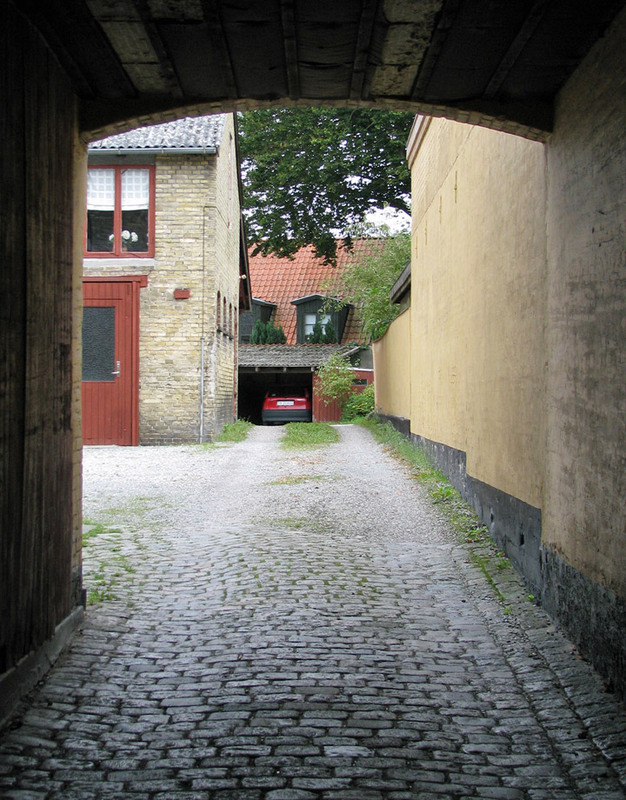 Absalon, the Danish bishop, had a brick church built there in 1170 which later became the cathedral. In the following years, under Absalon's influence, many other churches were built in the town. 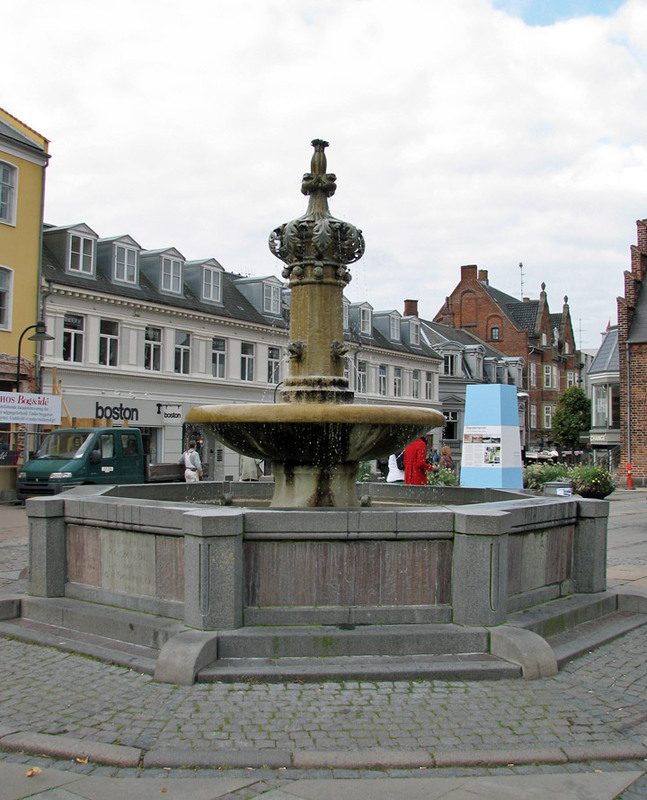 Roskilde was given the status of a market town in 1268. 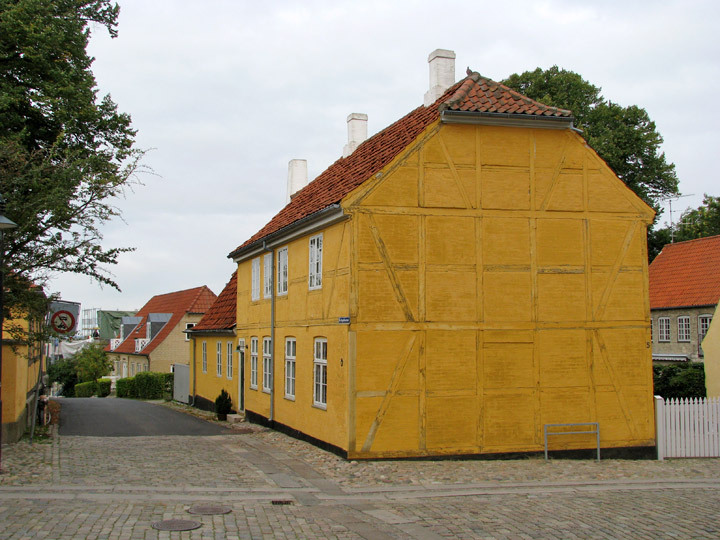 It was probably the largest and most important town in Denmark at the time. 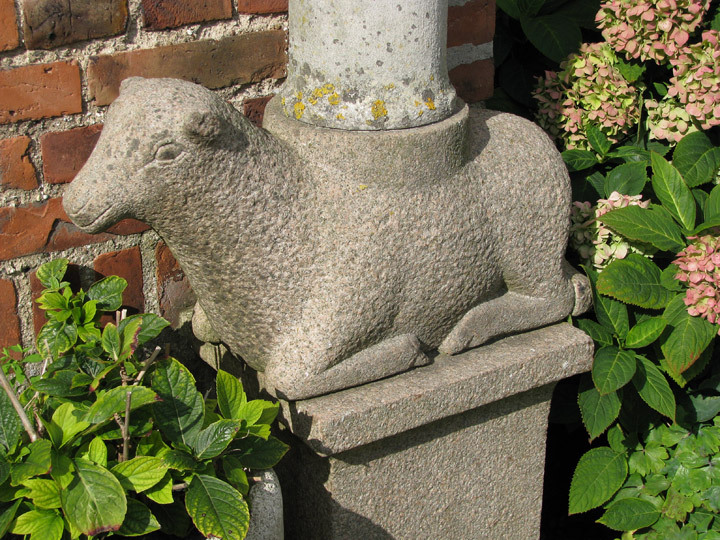 With the support of the Roman Catholic church, it continued to thrive until 1443. 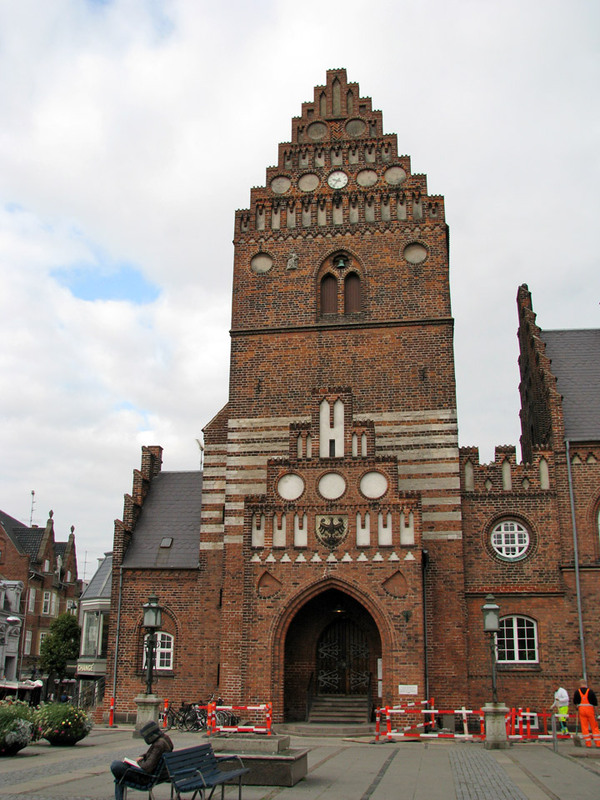 But as a result of the reformation and the closure of the Roman Catholic church in Denmark it lost its earlier status. 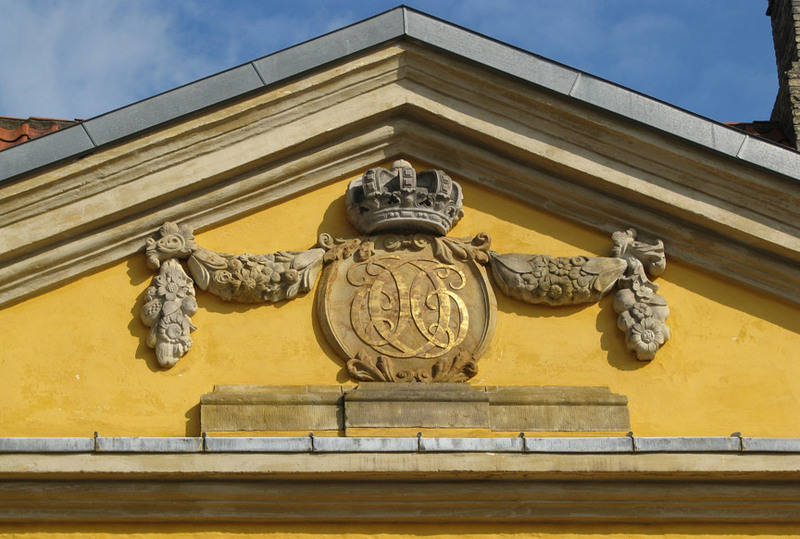 Roskilde Cathedral did however continue to be the place where the kings and queens of Denmark were buried. 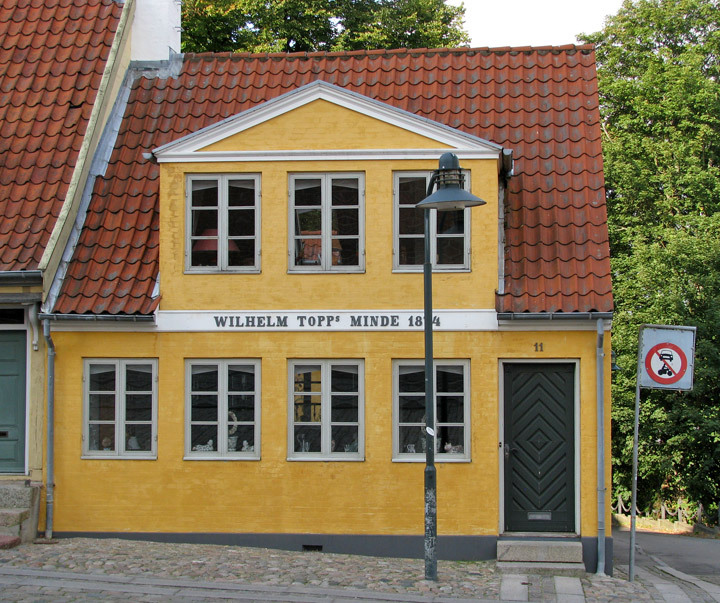 The town suffered from plague, wars with the Swedes and a number of devastating fires in the 17th century but began to recover in the 18th century with the opening of the railway from Copenhagen in 1847. 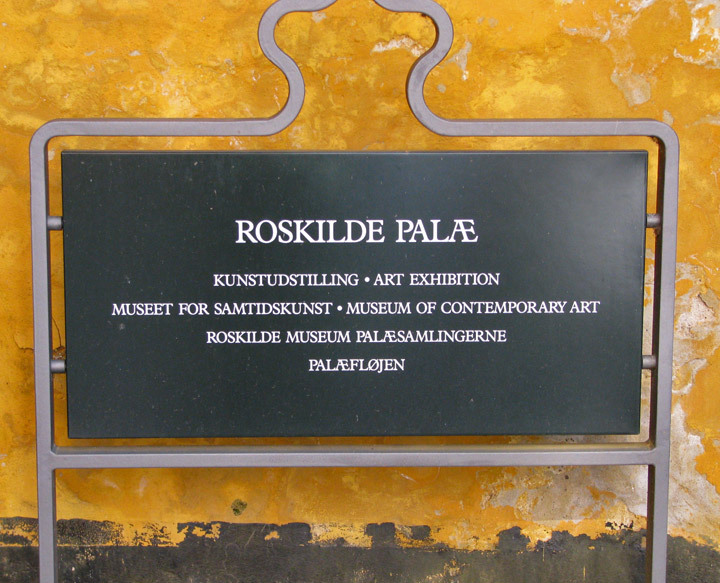 More recently, with the establishment of the Viking Ship Museum in 1969, Roskilde has been recognised as a cultural and educational centre with the first Roskilde Festival in 1971 and the university centre which opened 1972. 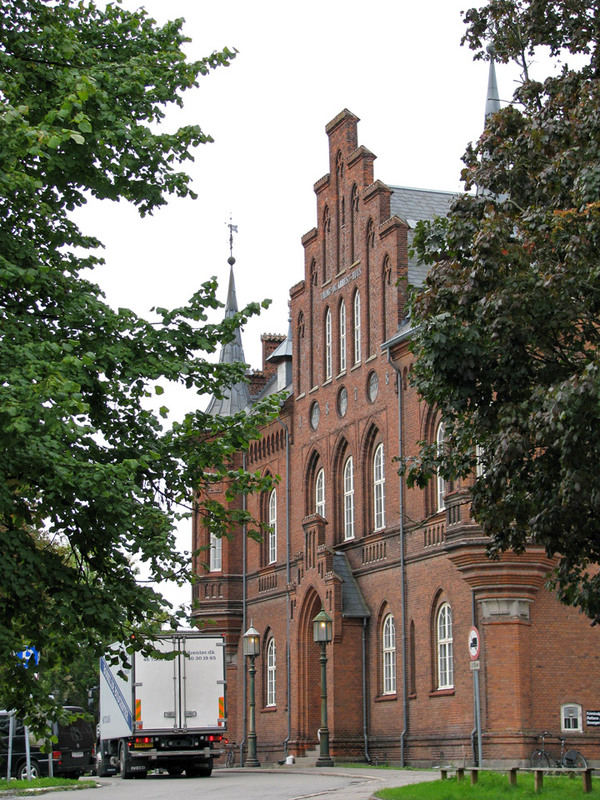 The city's early importance is evident from the fact that the Roskilde Cathedral was the only cathedral in Zealand until the 20th century. Built in the 12th and 13th centuries, it was the first Gothic cathedral to be built of brick and its construction encouraged the spread of this style throughout northern Europe. The cathedral is the burial site for Danish monarchs and is a major tourist attraction with more than 125,000 visitors annually. Since 1995 the cathedral has been listed as a UNESCO World Heritage Site. A working church, it also hosts concerts throughout the year. 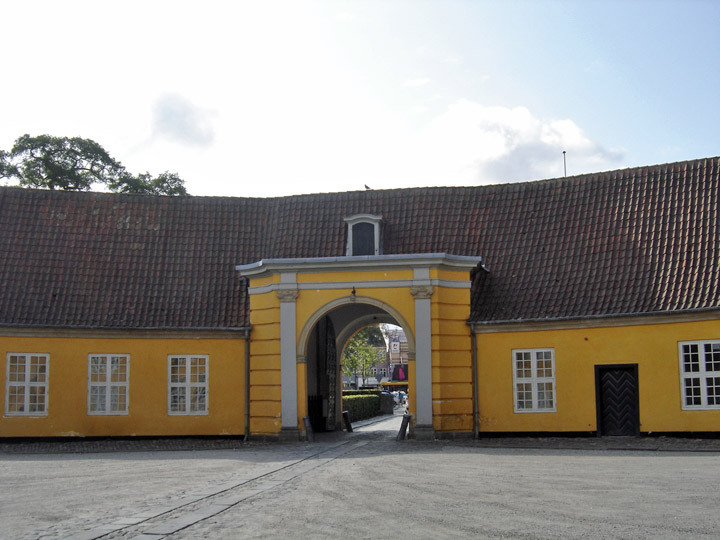 Connected to the church is Roskilde Palace, built during 1733-36. 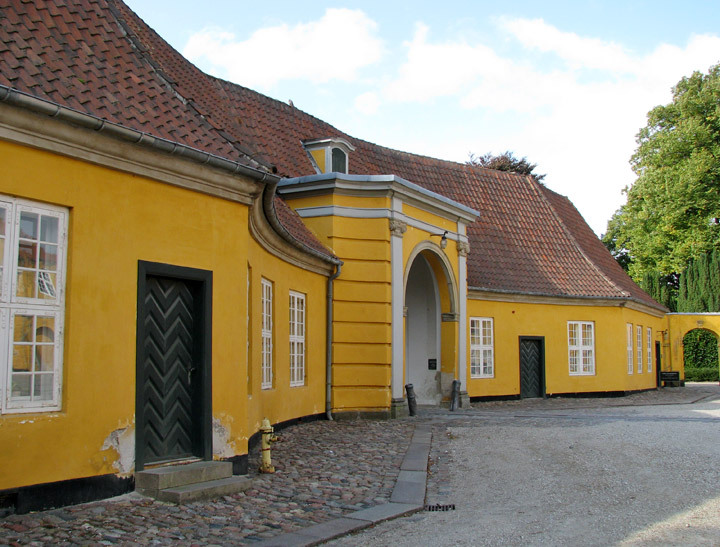 Built on the former location of another palace (that of a former bishop of Roskilde), today it is a museum and the residence of the current bishop of Roskilde. 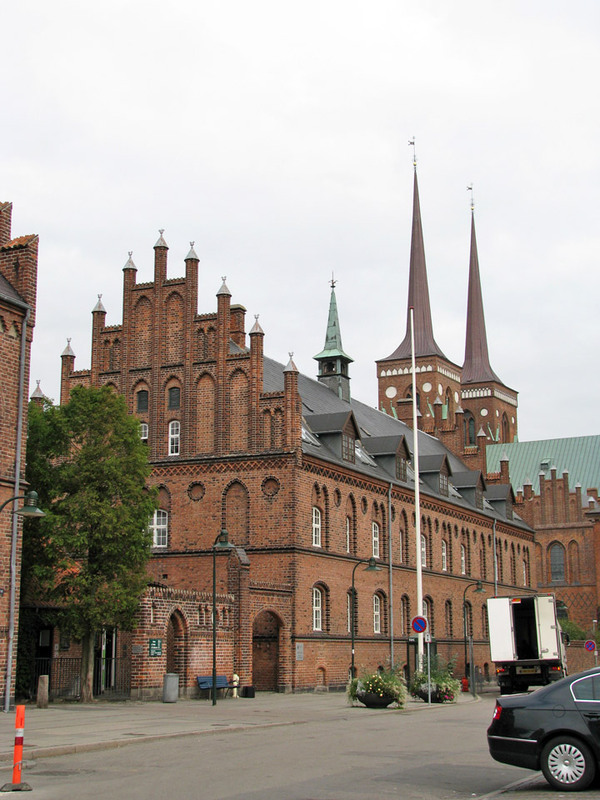 The Cathedral is one of the biggest in Denmark, and is the pride of Roskilde. 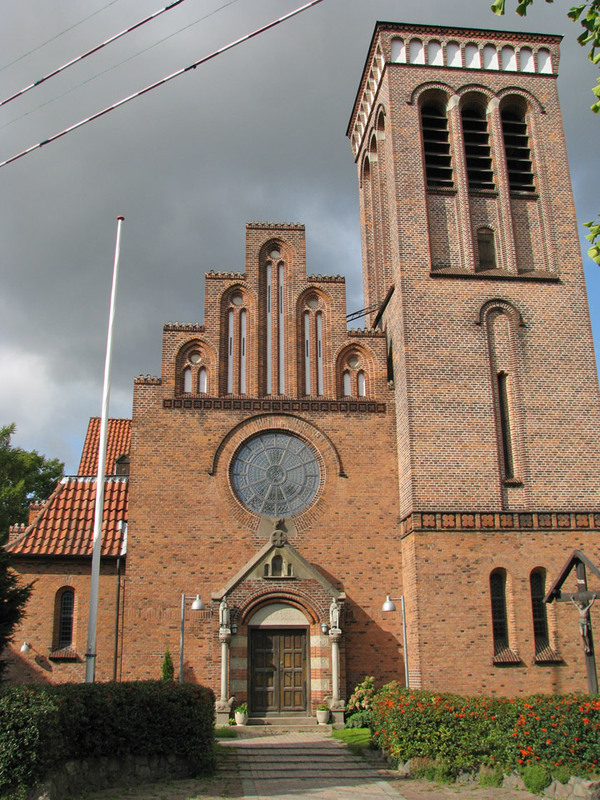 The Cathedral, is placed on a top of a hill, with a greath view over the fjords. 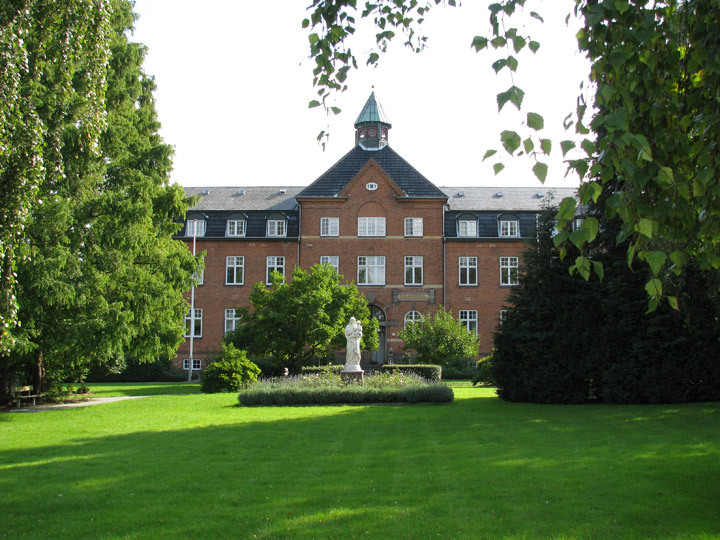 Next to the Cathedral, one of Roskilde's many Colleges (The Amts Gymnasiet i Roskilde). 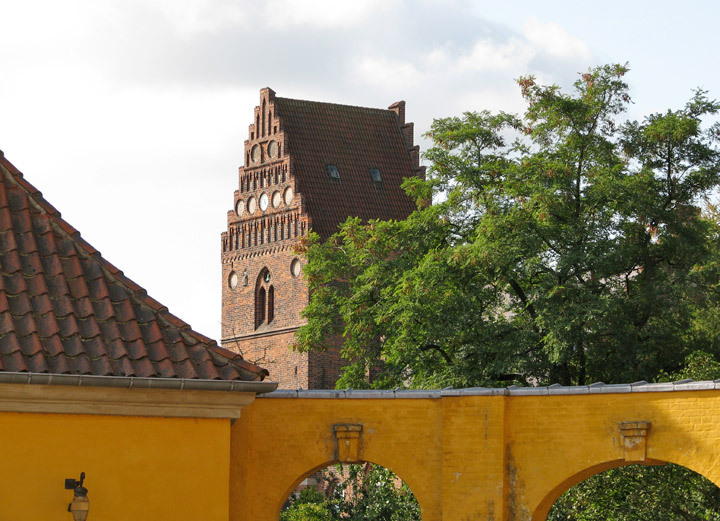 Every day a few hundred tourists visit the Cathedral and the beautiful surroundings in the city of Roskilde. A city Museum is nearby. 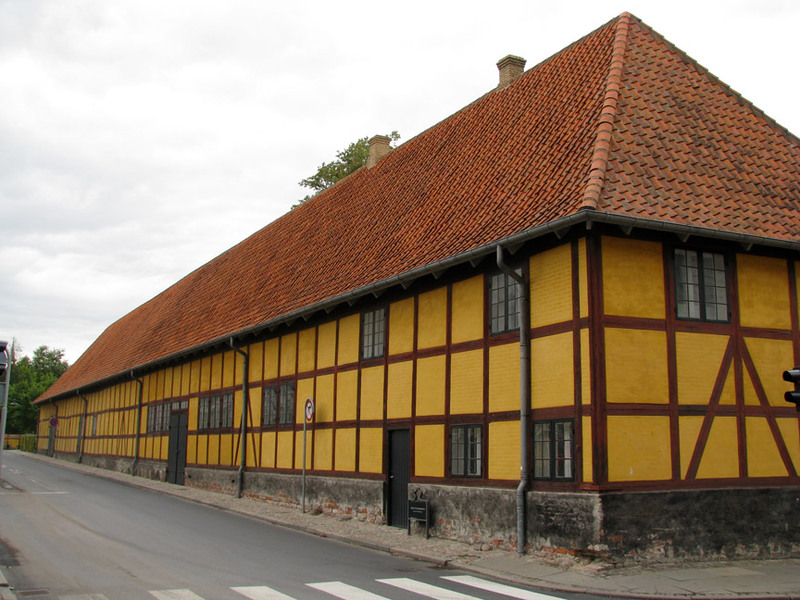 Another attraction in the city is the Viking Ship Museum (Vikingeskibsmuseet). The centerpieces of its collection are the well-preserved remains of five Viking ships, excavated from nearby Roskilde Fjord in the late 1960s. 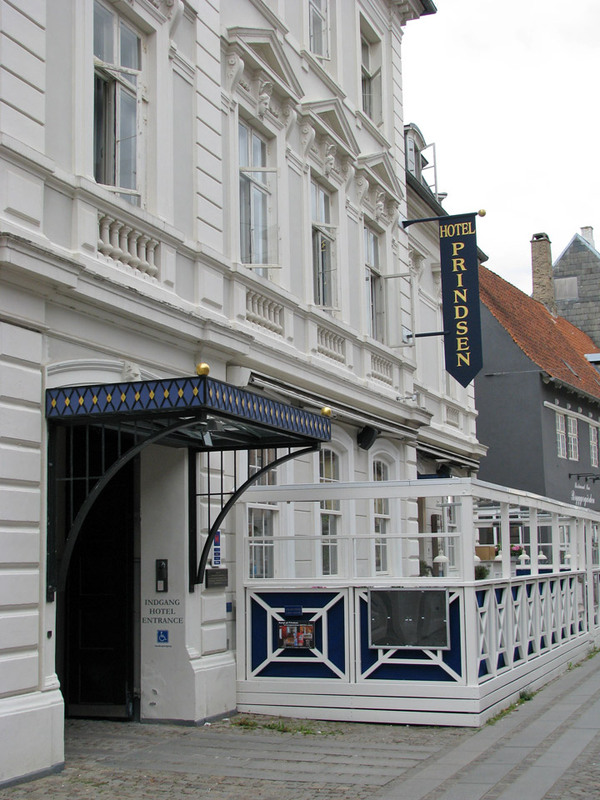 The ships were scuttled there in the 11th century to block a navigation channel, thus protecting the city which was then the Danish capital, from seaborne assault. The museum also undertakes research in experimental archaeology centred on Viking shipbuilding and seaworthiness. These five ships represent two distinct classes of Viking Ships. The Longship and Warship. This does not exclude smaller fishing and ferryships, which range from 10 feet (3 m) to 50 feet (15 m). Since 1971 the Roskilde Festival, a rock music festival, has been held annually on the fairgrounds near Roskilde. It has grown to become one of the biggest music festivals in Europe, with a diverse selection of music, including (but not limited to) rock, metal, hip-hop, electronica, dance and world music. All profits from this festival are donated to charities. The fairgrounds are also the site of regionally popular agricultural and animal exhibitions, as well as large flea markets. 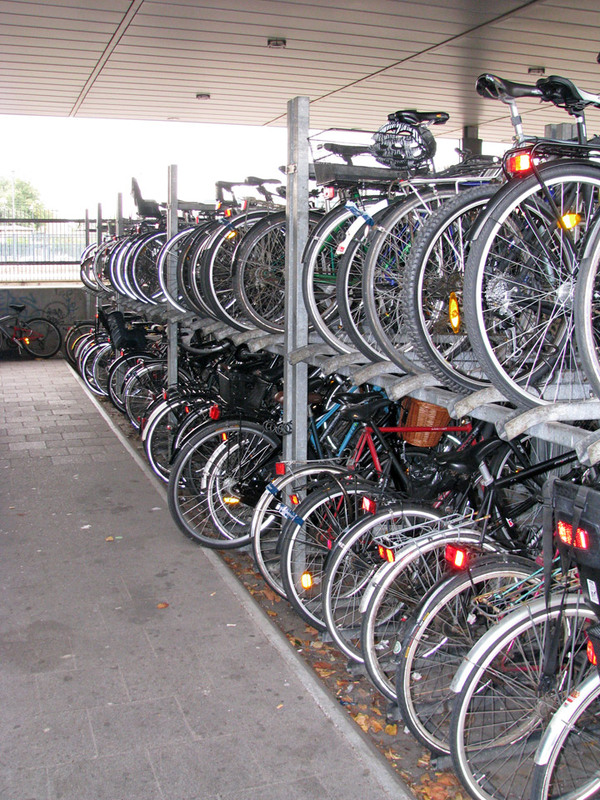 Roskilde has a four platform train station with seven tracks which serves as a central hub connecting southern Zealand, the islands of Falster and Lolland, west Zealand and Jutland to Copenhagen. 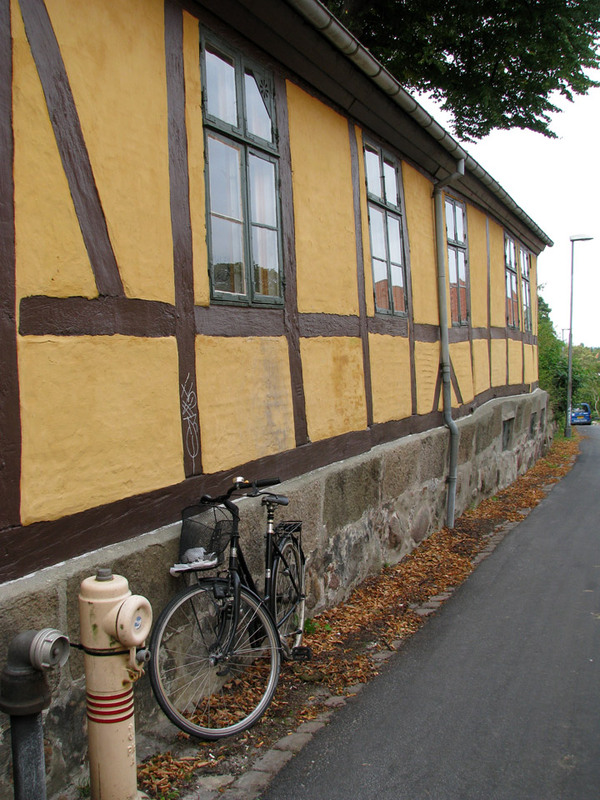 It is the oldest train station in Denmark still operating and the first built of stone. The first train arrived from Copenhagen on June 26th, 1847.